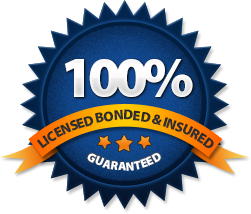 Safe Service Locksmith Pacoima is part of a larger network of technicians and lock professionals working in Los Angeles. We have decades of seniority in the locksmith industry and have experienced technicians in every city. This page will help you locate areas we serve near you. 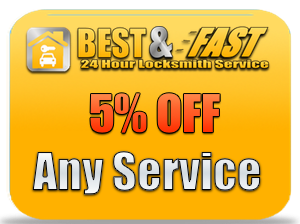 Remember, our locksmith services are available 24 hours a day, 7 days a week.